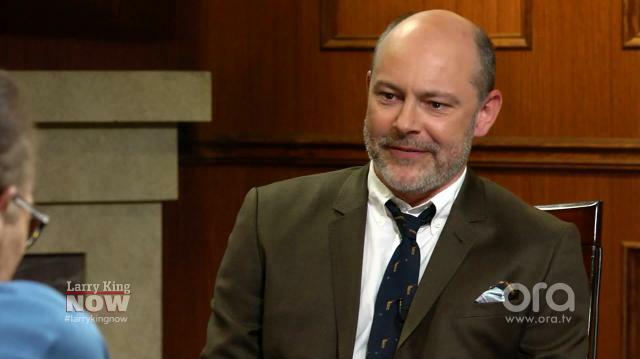 What Does Rob Corddry Think Will Happen to Jon Stewart's Career? Former ‘Daily Show’ correspondent Rob Corddry on what the future holds for the show’s soon-to-be departed host Jon Stewart. SORRY Rob Corddry! We Won't Compare 'Ballers' To 'Entourage'! !